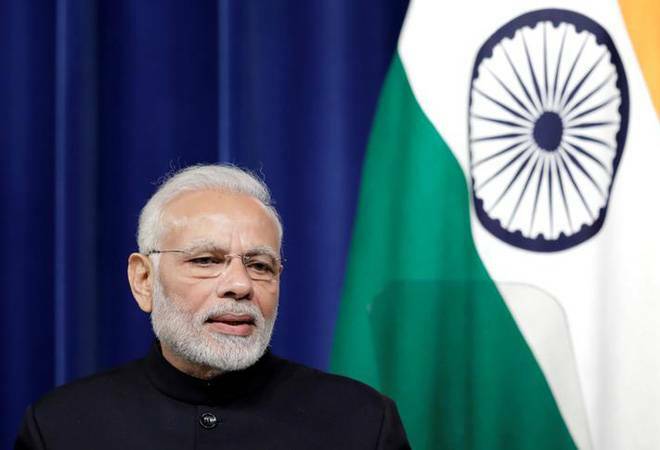 Director General of World Intellectual Property Organisation Francis Gurry has praised the Centre's health scheme Ayushman Bharat and congratulated Prime Minister Narendra Modi on its success. "WIPO Director General Gurry meets CEO of #AyushmanBharat @Ibhushan, lauds ambitious health scheme that is bringing free health care to hundreds of thousands, underlines the importance of innovation to health and congratulates PM @narendramodi on this incredible success," WIPO tweeted. On January 1, Finance Minister Arun Jaitley termed Ayushman Bharat a "game changer" in healthcare and said on an average 5,000 claims are being settled every day since its rollout on September 23, 2018. Jaitley had said in the first 100 days, 6.85 lakh patients have been provided hospital treatment and 5.1 lakh claimants have availed the scheme, for which payment has been released.